Pokemon Go's second generation introduced 80 new Pokemon for players to find and capture, and while many of them are fairly common, others are quite rare. 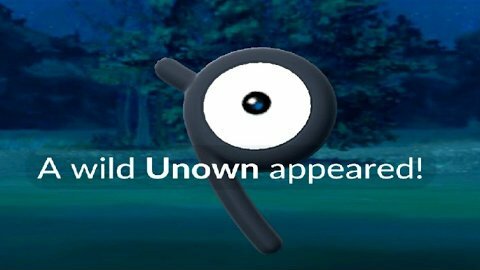 Among the rarest of new available Pokemon is Unown, an elusive Psychic-type Pokemon that surprisingly few players have reported capturing. Unown is out there, of course, and in spite of its rarity, players who want to get the Unown achievement will have to find it many times. 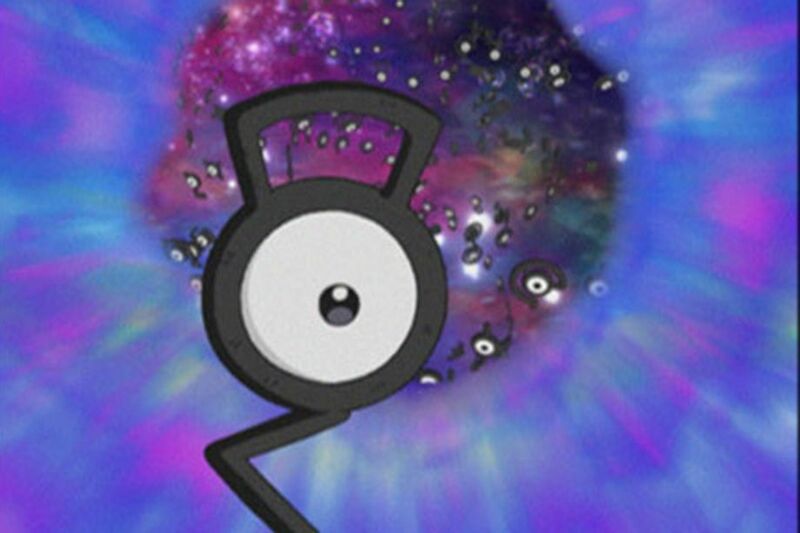 Unown has 26 different forms, each of which must be collected to unlock its medal. The task isn't easy, but with persistence and some good old-fasioned understanding, it can be done. Unown is fairly unique among other Pokemon; instead of evolving into other forms, Unown has 26 different variations, each of which being based upon a letter of the alphabet. 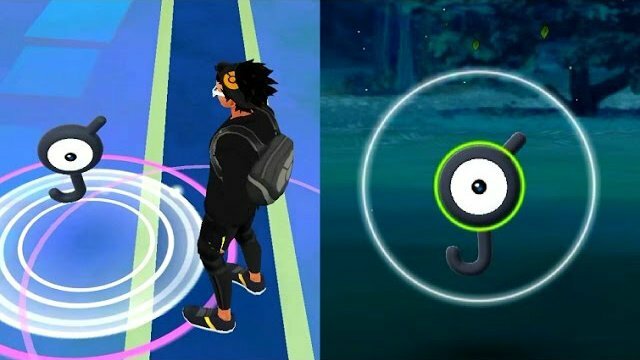 Reports also indicate that when Pokemon Go updates to Generation 3, Unown will gain two additional forms, one based on the exclamation point and another based on a question mark. However, Unown only has one entry in the game's Pokedex. So, instead of each of its forms being listed under different titles, as is the case with other evolutions, Unown's forms are listed like the various party hat iterations of Pikachu. One of the biggest feats staring down players looking to complete Pokemon Go's medals will be tracking down all 26 (or 28) unique variants of Unown. This is especially challenging because only one of each form will count toward the gold, and players will certainly run into duplicates Unowns when hunting. The general consensus seems to be that Unown spawns randomly, same as many other Pokemon, and only after its spawned does the game use a random algorithm to determine which form of Unown the spawn will be. Due in part to this random nature, players will likely have to encounter 100 or more Unowns in the wild just to be able to complete the full set. Unown is hard to find firstly because it doesn't seem to nest, so there aren't any guaranteed spots where players can find one. There also doesn't seem to be any correlation between recorded Unown spawn times, locations, or frequencies. Fortunately, players can track a Unown if they see one spawn near a Pokestop. All that's needed is to tap the Nearby Tab at the bottom right-hand side of the screen, tap on the Pokemon to track, and then Tap the Footprits button. Additionally, Unown may appear in Sightings, assuming the player is within 40 meters of the Pokemon and isn't close to any nearby Pokestops. Lastly, there's little evidence that Unown will spawn from Incense or from Lures, and it doesn't seem like Unown will hatch from Pokemon Eggs, either. On the bright side, however, Unown doesn't seem particularly hard to catch once found, and all the usual tricks like Razz Berries and curve balls should make it easy to capture any Unown found in the wild. We've got other great guides for Pokemon Go players, including our always-useful Pokemon Go Type Chart and to tips on how to make evolutions count using a CP calculator.